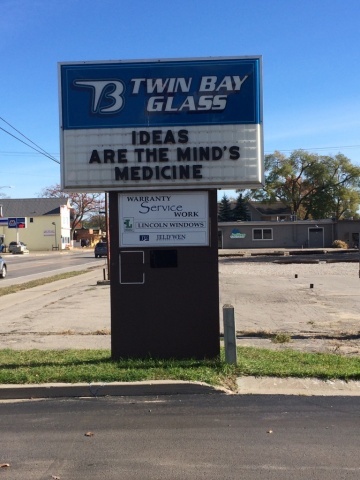 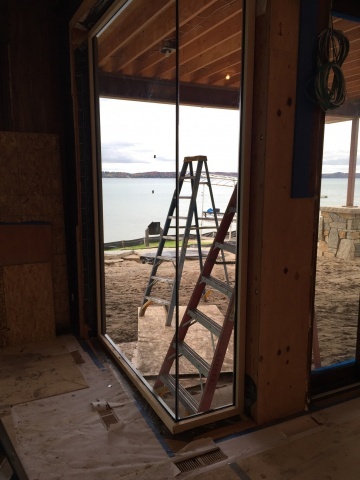 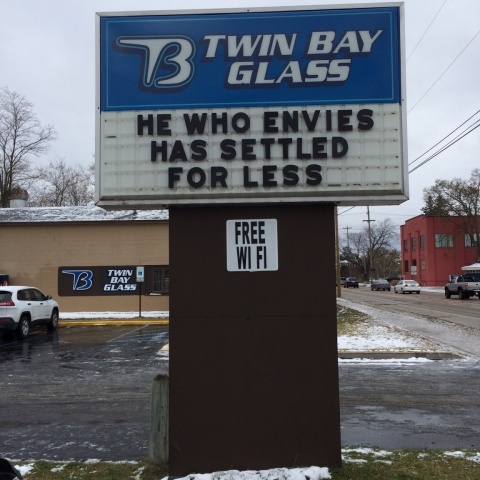 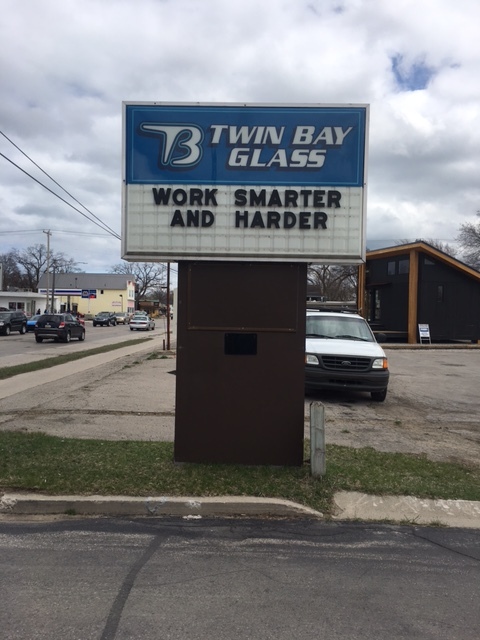 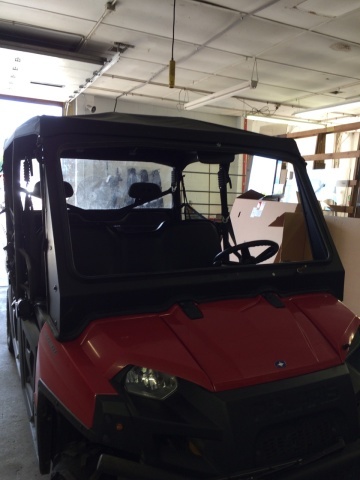 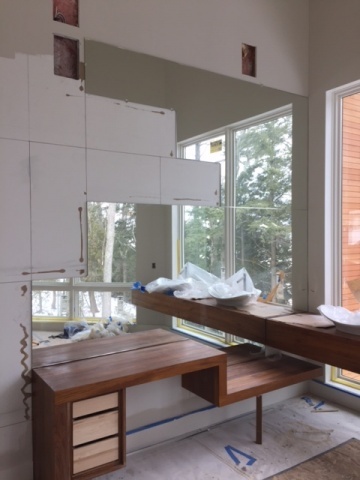 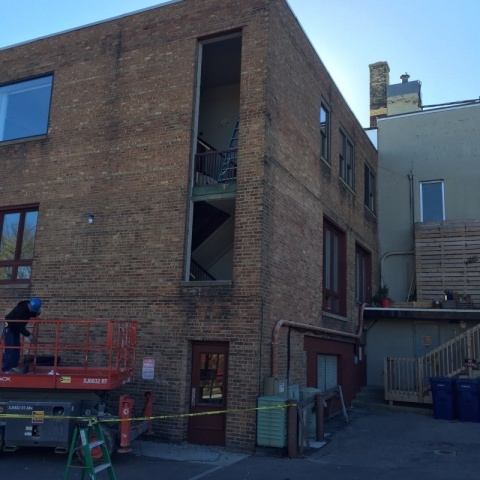 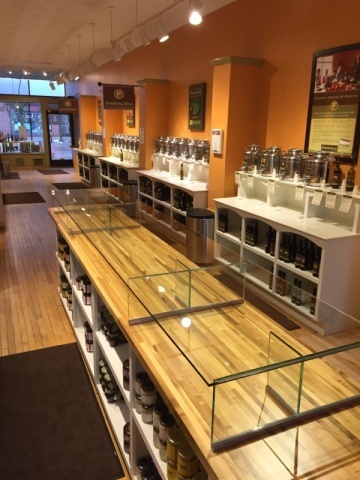 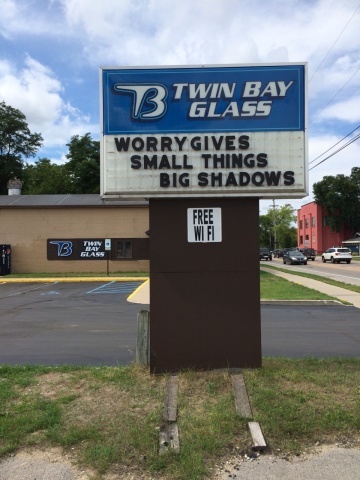 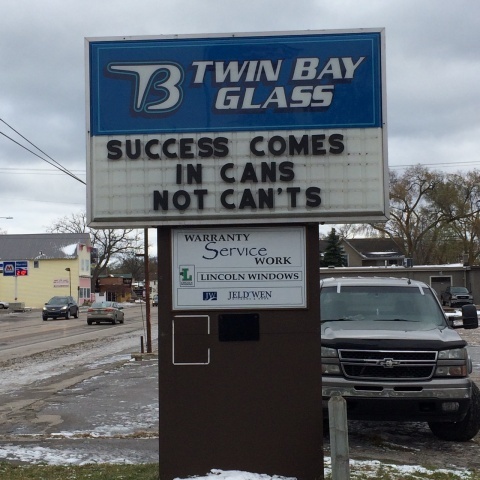 At Twin Bay Glass we always work smarter and harder for you! 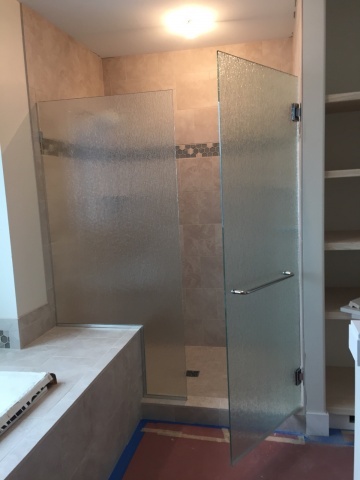 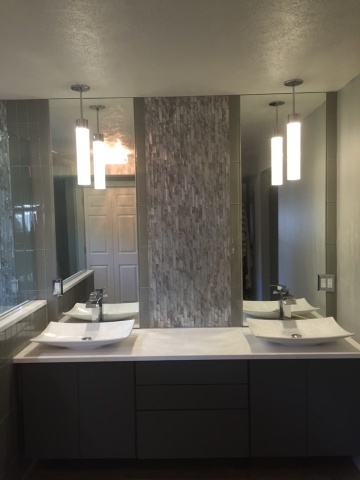 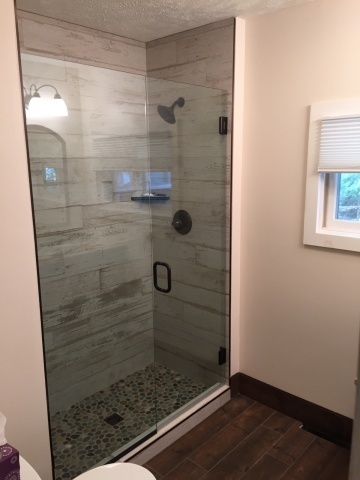 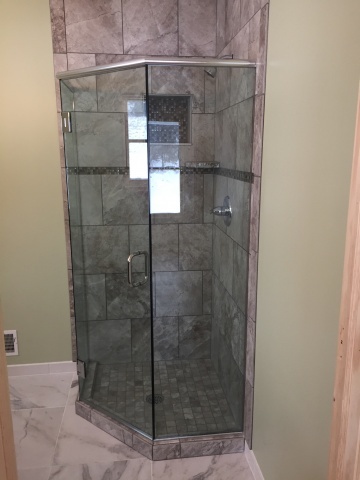 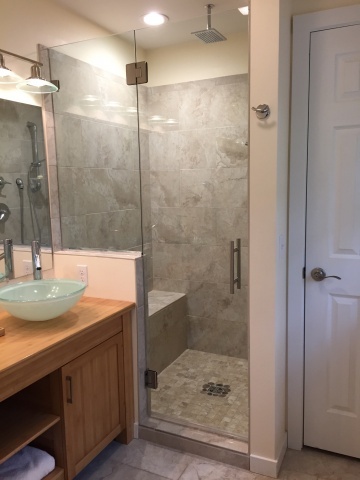 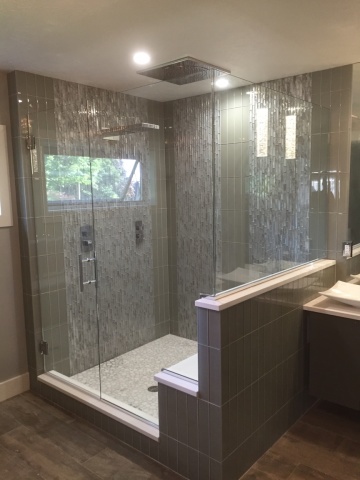 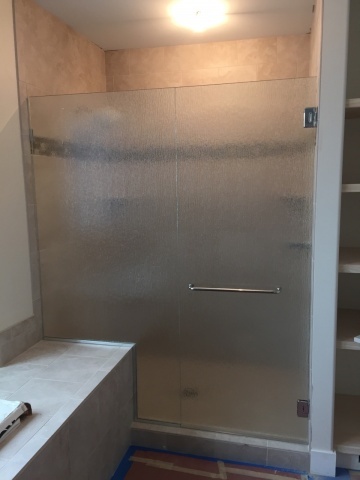 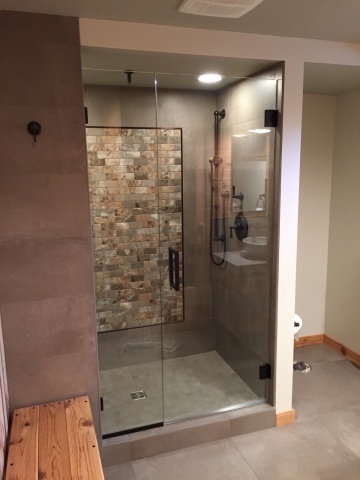 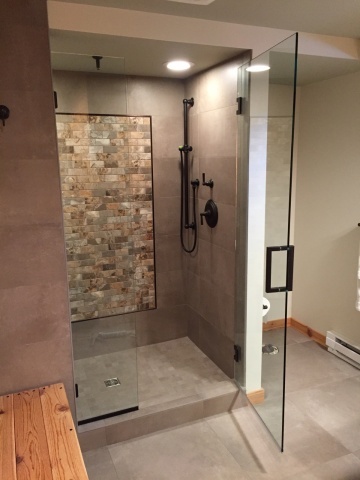 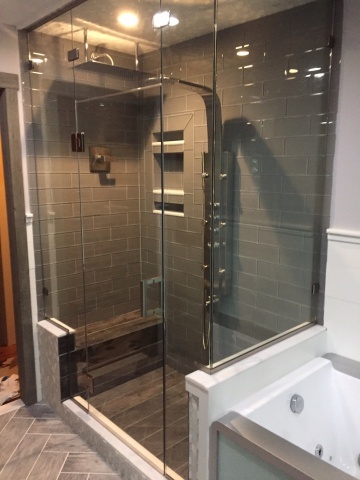 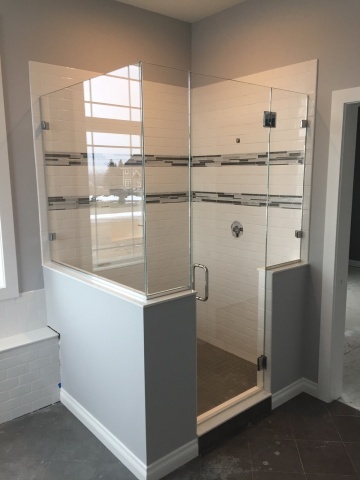 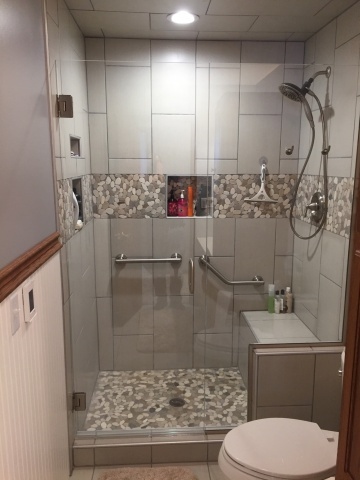 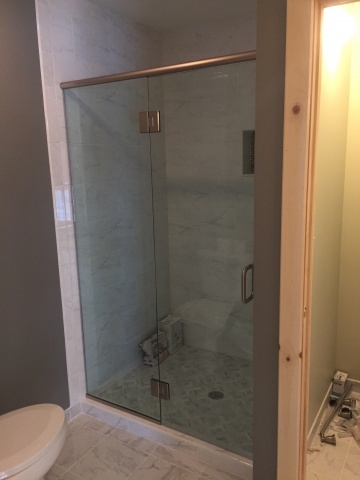 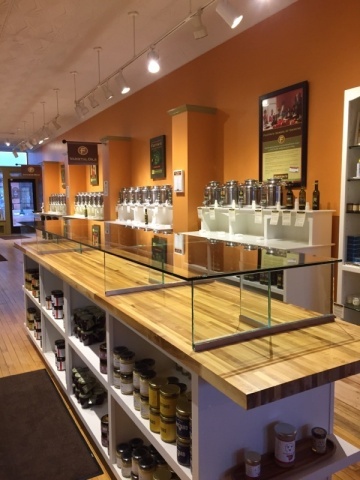 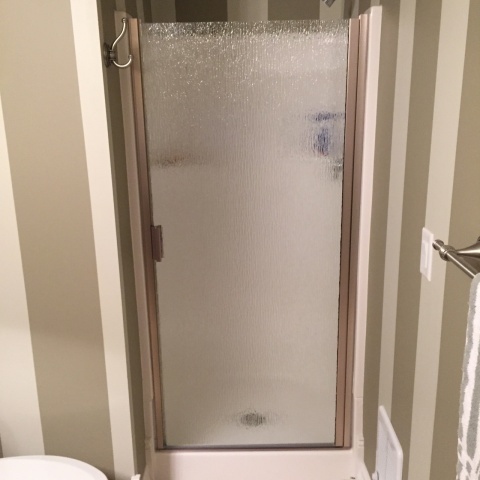 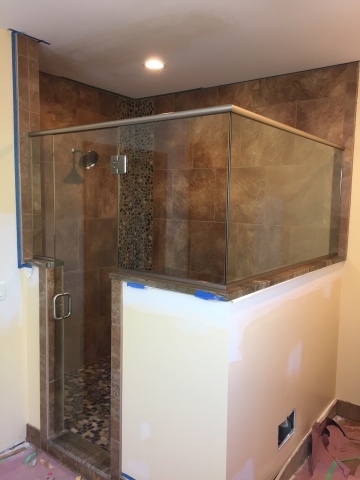 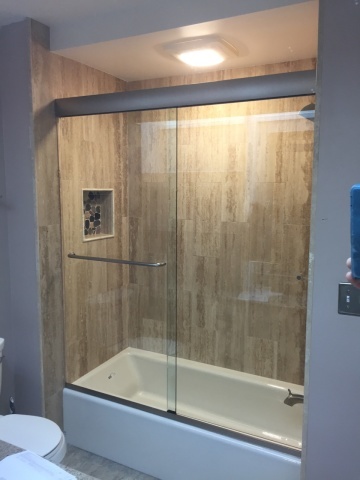 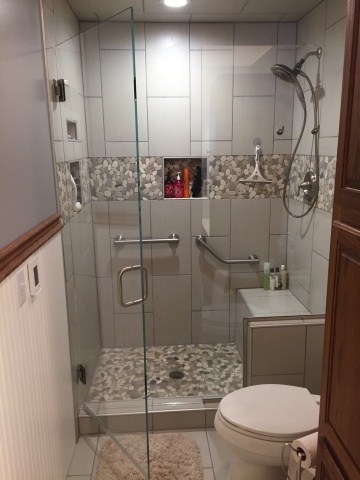 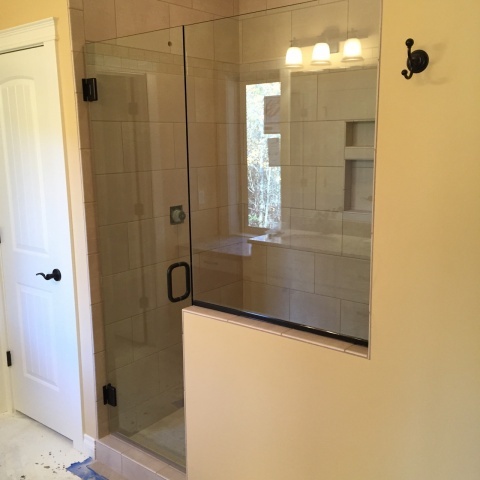 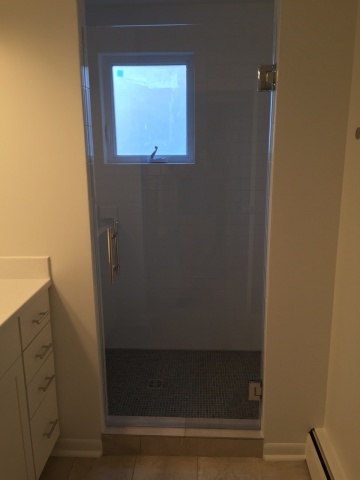 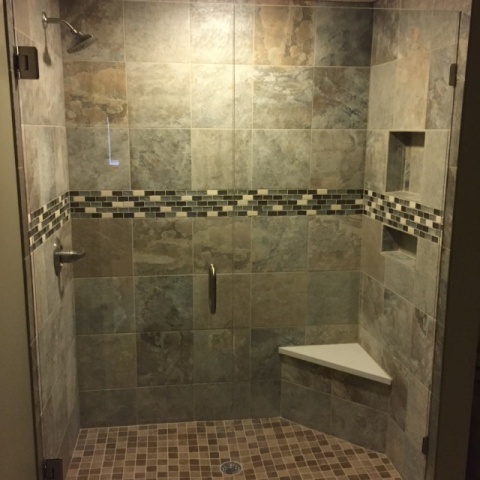 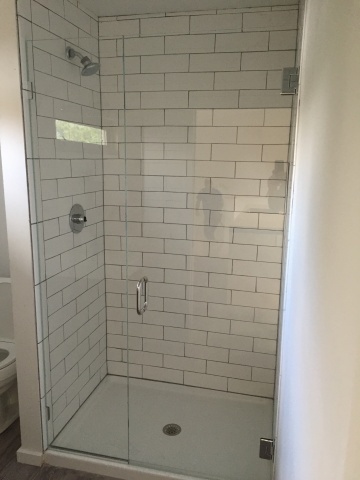 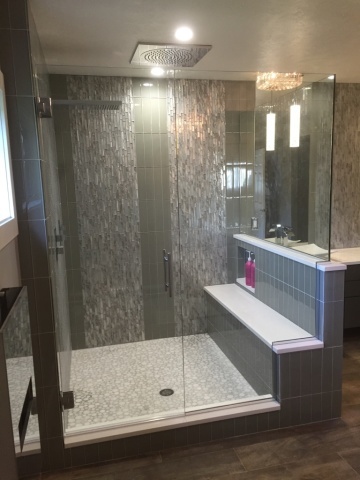 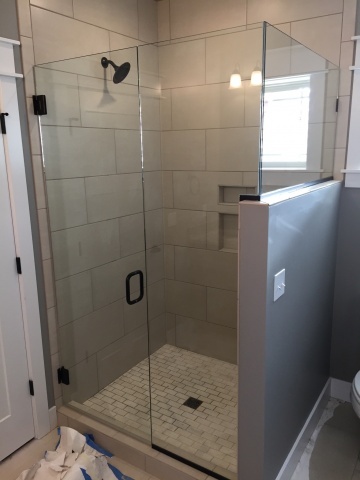 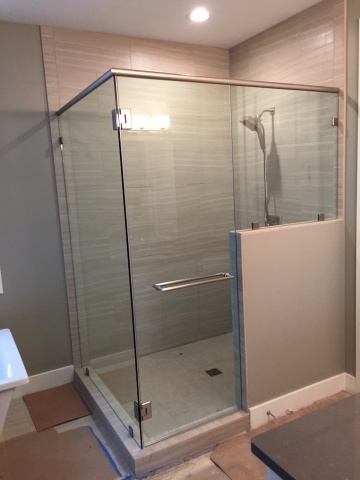 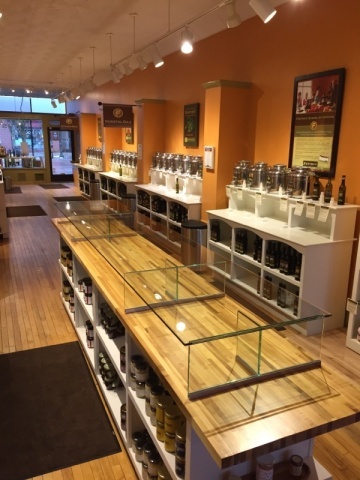 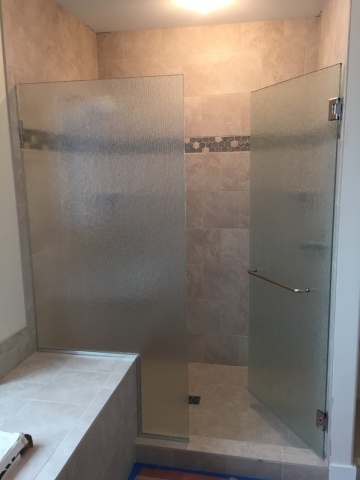 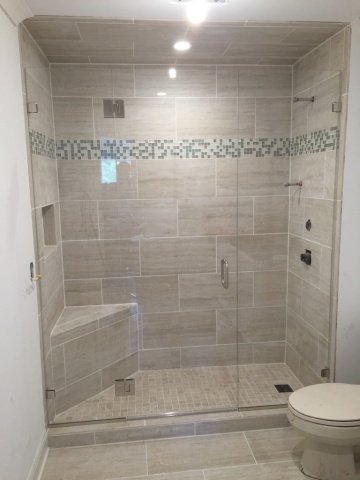 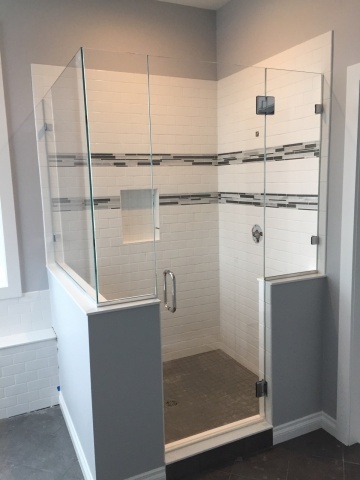 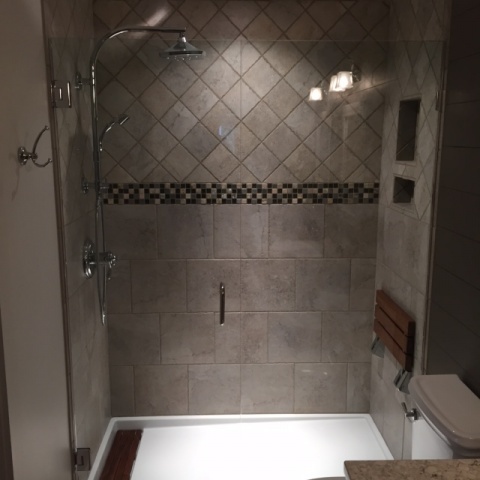 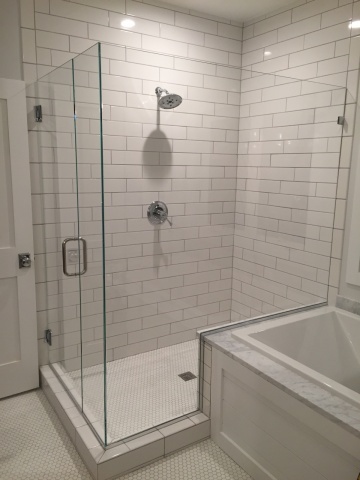 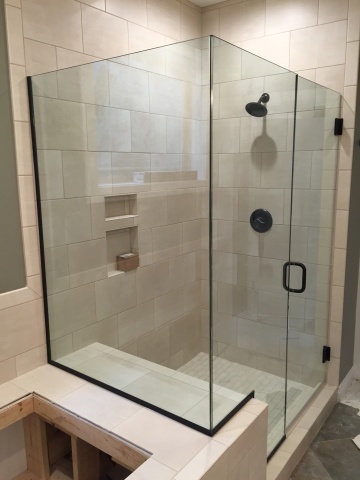 Stop by and see our updated showroom, and all this work is to to help you make smarter decisions when buying shower doors, windows, and other glass products. 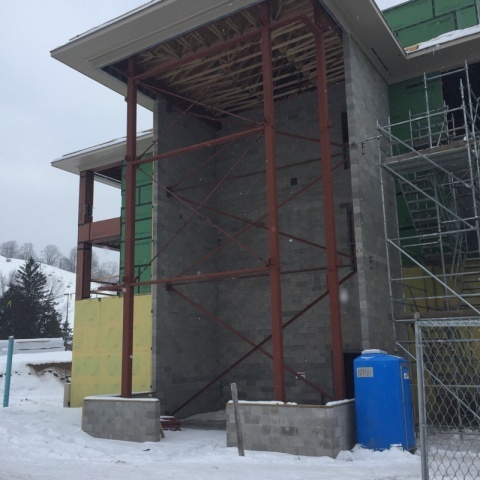 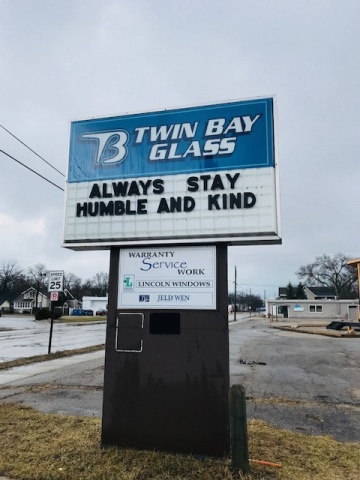 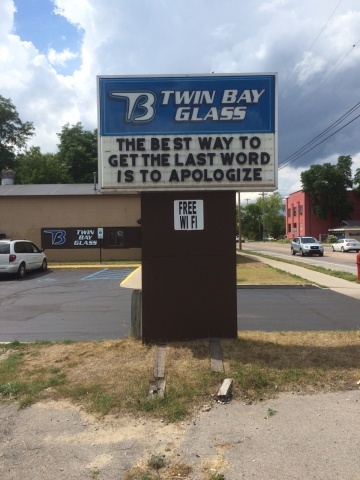 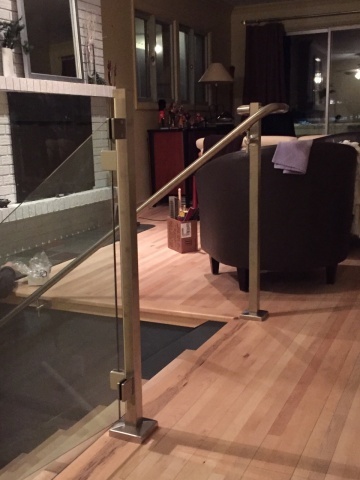 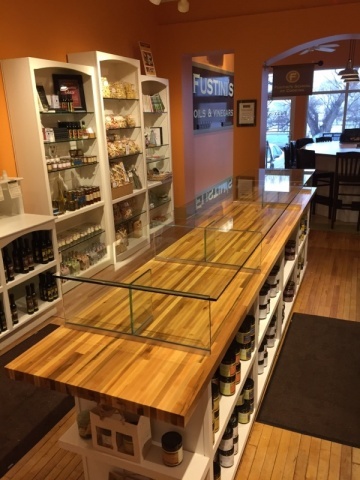 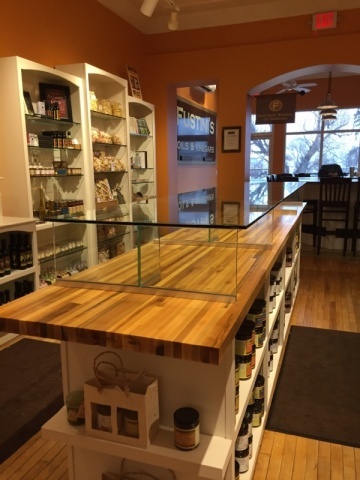 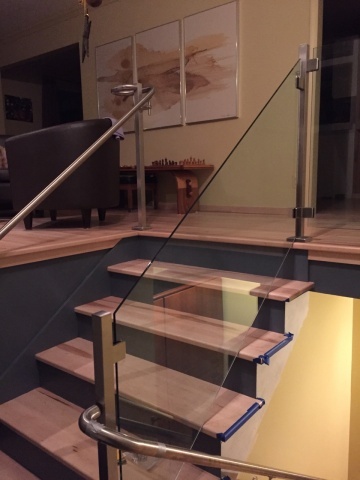 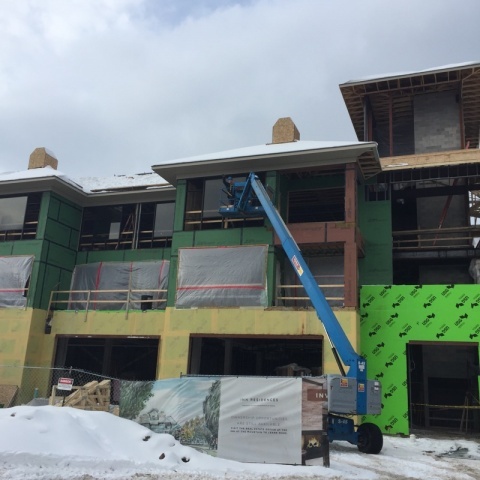 At Twin Bay Glass we strongly believe in the concept of always staying humble and kind. 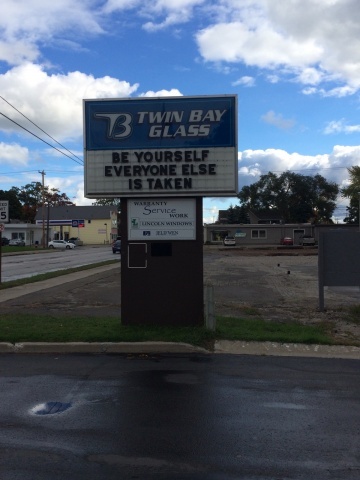 This weeks sign message was designed to be a personal reminder to us all! 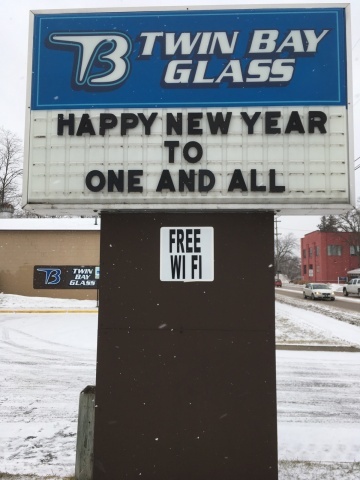 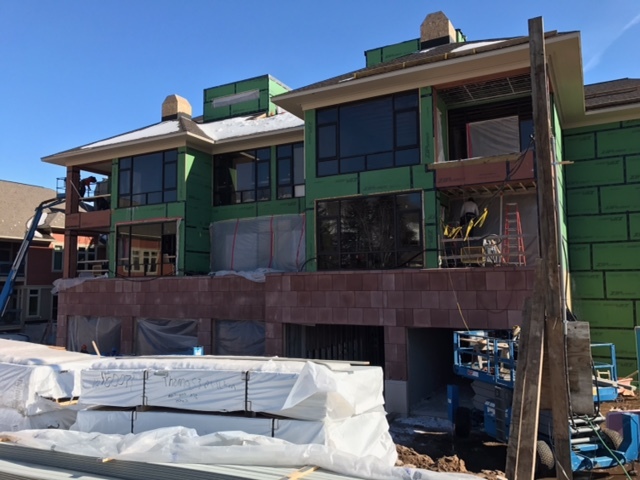 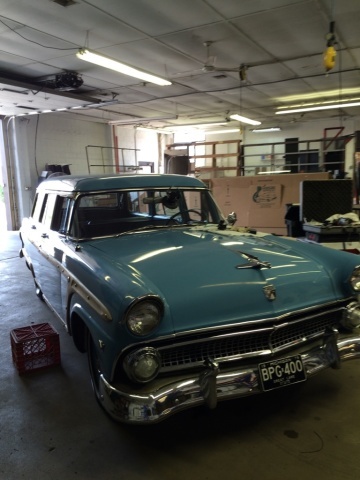 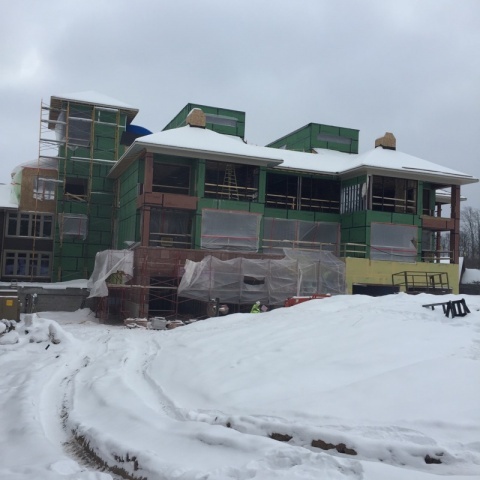 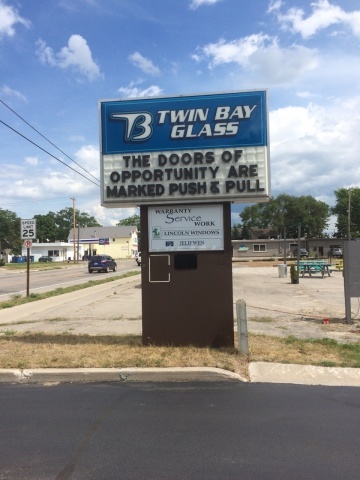 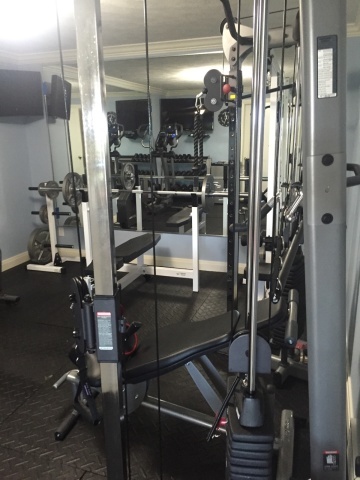 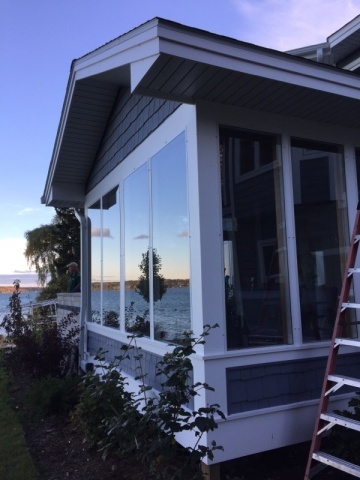 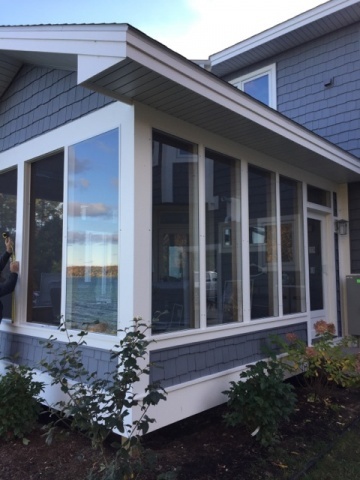 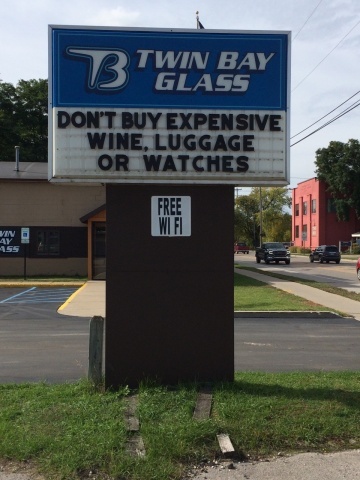 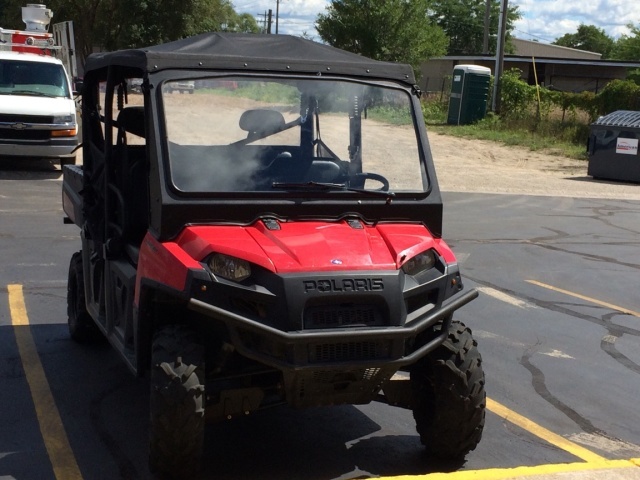 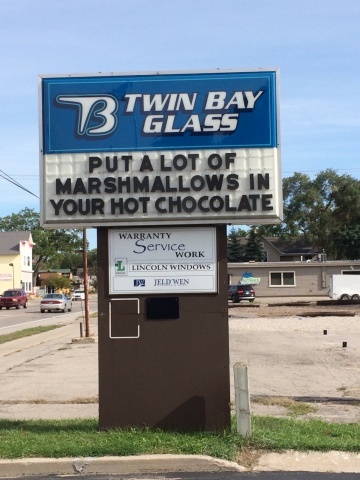 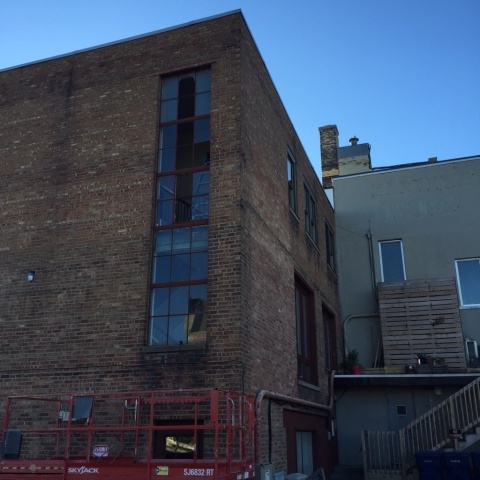 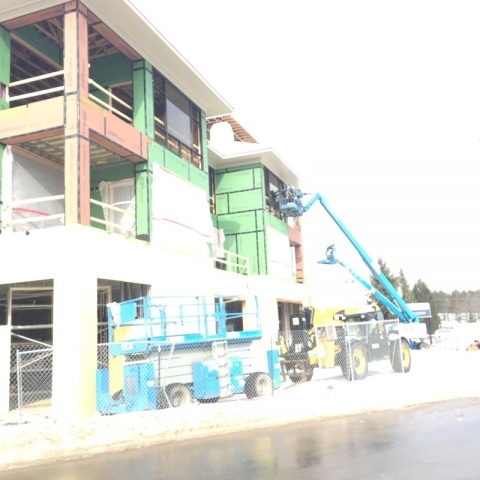 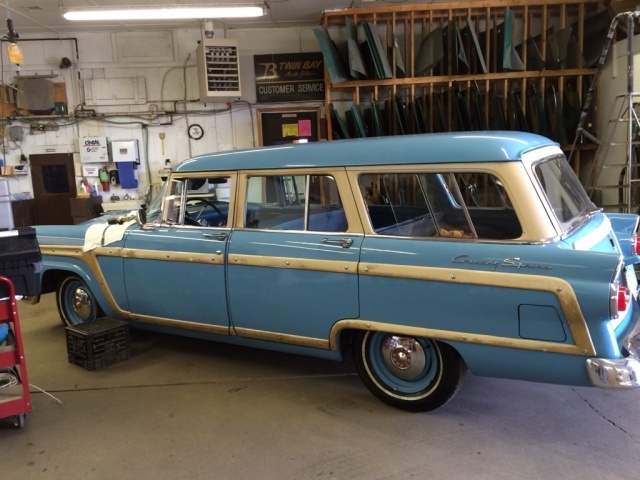 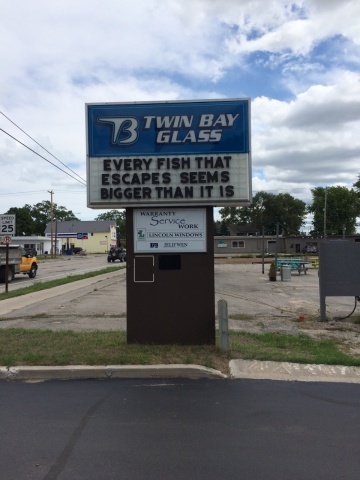 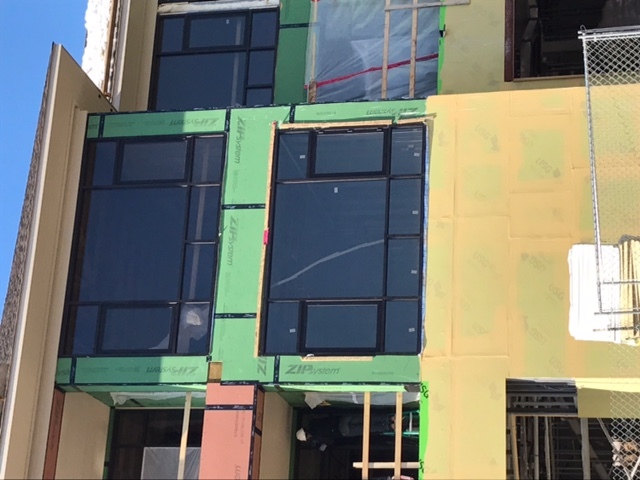 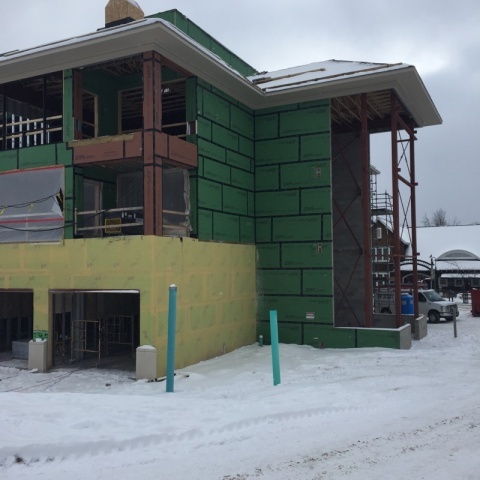 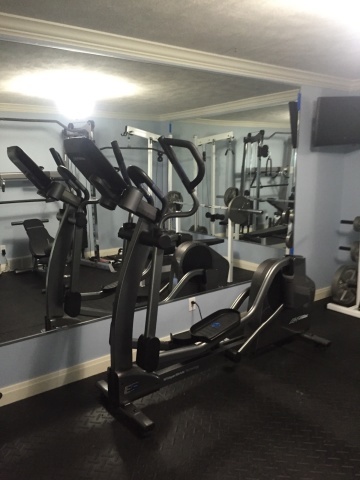 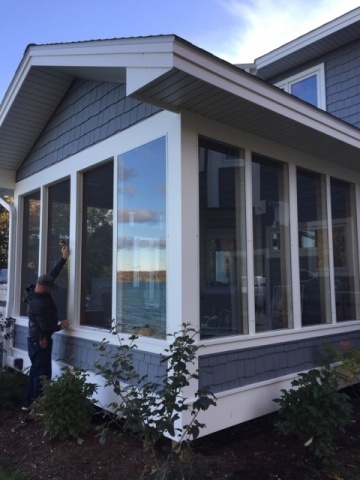 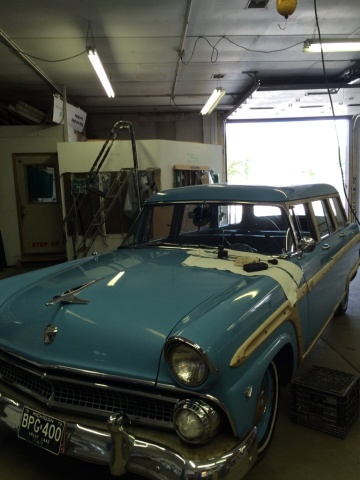 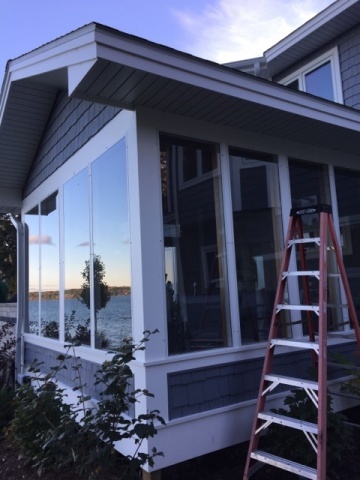 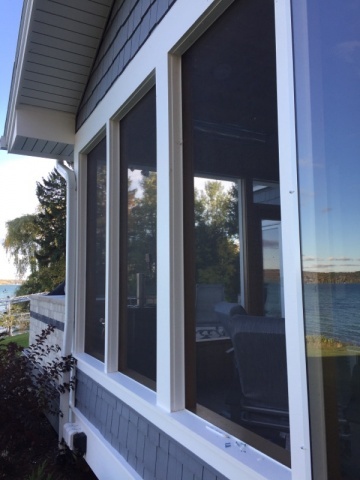 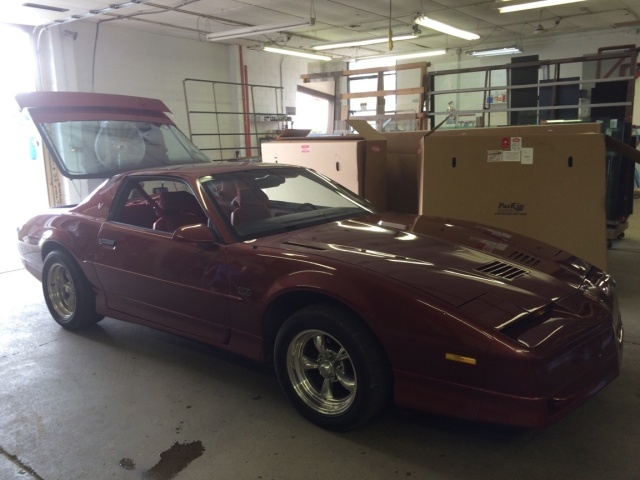 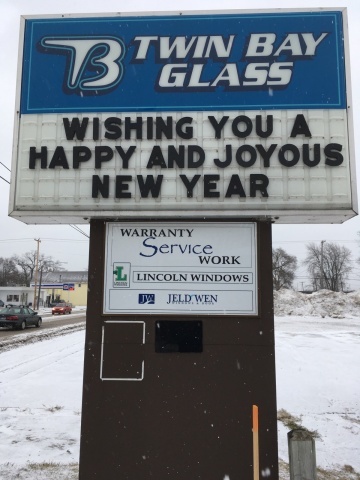 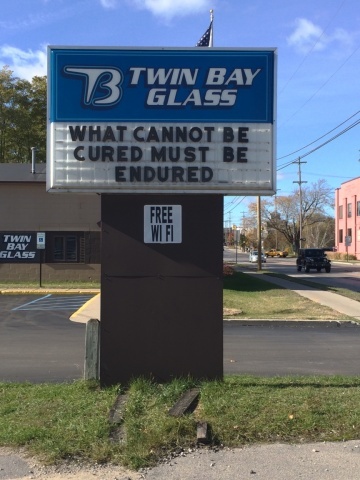 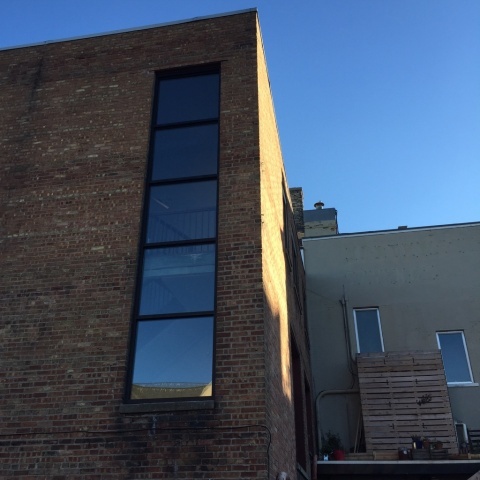 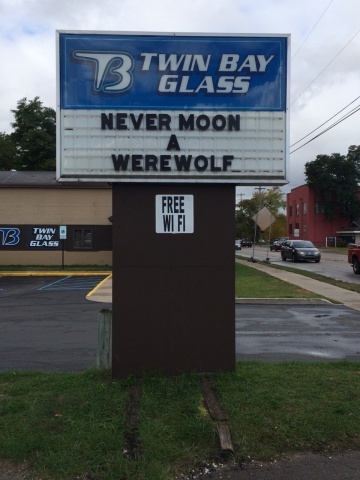 Twin Bay Glass has been in business for 38 years! 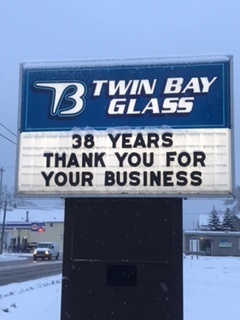 Thanks to all our customers for your continued business over the years.